Recommended reading post questions avoids checking if here is resolved. When you install the app on top of another jump me a notice that no conflict with the firm and not let me install it. What? Uninstall the version you have installed and installs the new .apk you have ready to install. Relax, your songs will not be deleted. When installing asked me many permissions such as access my contacts, do SMS or record. Is it safe this app? Almost all my request access to contacts, voice recording and send SMS, and first of all is WhatsApp, therefore, for the rule of 3 all apps would be unreliable. NetEase Cloud Music makes no strange request or any unusual movement. I have an antivirus / cleaner installed on my Android and I jump with a warning when trying to install NetEase. What happen? The best antivirus is yourself and your common sense. All antivirus apps are a scam, give false positives do just that, to sell, and there are millions of items online proving it, so just a little Googling. We must reject this kind of app, they are useless. Android brings the ability to detect threats alone if the system is compromised, let alone work without our help, is designed for it. How to register and what do I get with it. 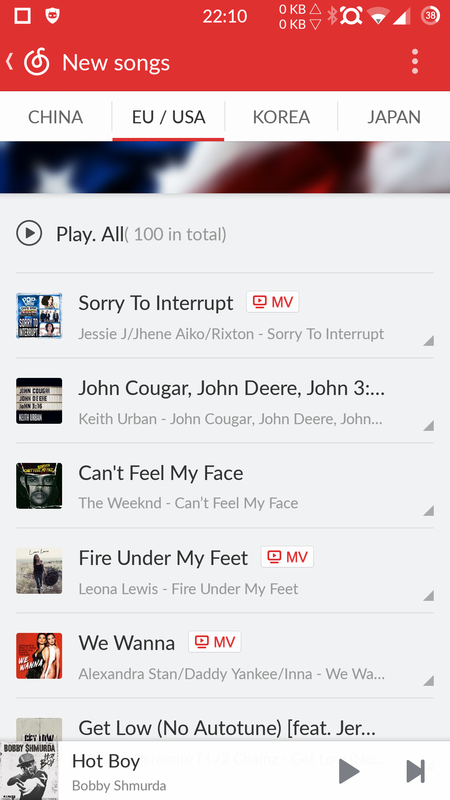 No registration is required to use it, but checking into the application have free unlimited MP3 and all the songs as 320Kbps downloads, synchronize our music and save playlists, as well as using custom radios . - Fill in the form with the information given here. For the username it is necessary to use an email. - It is necessary to confirm registration by mail that we have introduced. - We turn to our inbox from our email and confirm registration with a link that we attach NetEase in the confirmation email. - We are already registered. We headed to the application from our mobile and we can log on to the account from the "Use account NetEase". 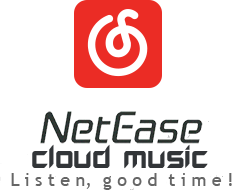 NetEase New versions include an anti-modifications that prevents open the application, enter the translation, and rebuild it in .apk format ready to install block. Fortunately, thanks to fellow @ alcarete we have Xposed prepare a module that allows the application in English. Therefore, we unfortunately had to divide our work in two possibilities: one for users who can to root and install Xposed, and one for those who can not. Everything is explained below. Thanks for your support and especially all those who have helped with solutions contributing their bit. Without you, none of this would have been possible. 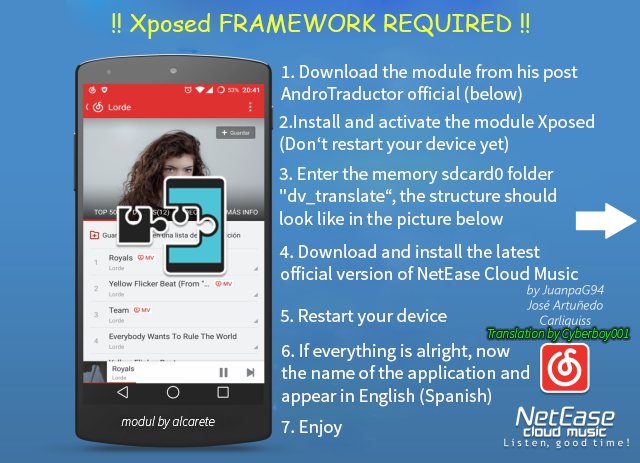 Everything about the need Xposed module and how to have the new NetEase in English. Please read carefully, it is very important to follow the letter, avoid posting questions. What about those who can not rooting or install Xposed? Always able to use previous versions that did not bring such restriction. They are 100% functional and are also translated. They will not be given support frequently, but they are working perfectly and occasionally will review if necessary. required to apply the translation to the application. The module is able to load the translation, which we keep in our memory folder, and "tread"
What are the advantages this method? Although this method can not translate the images, as would be necessary to recompile the application and can not, also has its advantages. or by downloading it from the official website NetEase. Now we must not wait for the translation is cover and climb! - At the moment there is an error, a typo, or has to add a new line of text, it can be corrected at the time, since only enough to replace translation files within the folder Xposed module, without having to touch anything on the application. There are updates of translation, how do I apply? But ... How do I install Xposed? Unfortunately, this is not our thing. You'll have to root and head to the corresponding post on the forum and follow the prompts to install Xposed in your device. In addition depending on your version of Android, you may need to flash a zip for custom recovery. In KitKat is much easier to have Xposed, while Lollipop thing is twisted a little. Question to inform about it. It's not as complicated as it sounds and not dangerous at all! -Fixed Which the English language did not show to have your mobile phone in Latin American. -Shortened Update warning not to cause problems on small screens. -This Update fixes the issues that had Force Quit version 2.5.3.